This paint is based on potassium silicate which chemically combines with masonry surfaces to produce an extremely hard and durable finish. Mineral Silicate Paint is a factory tinted product. 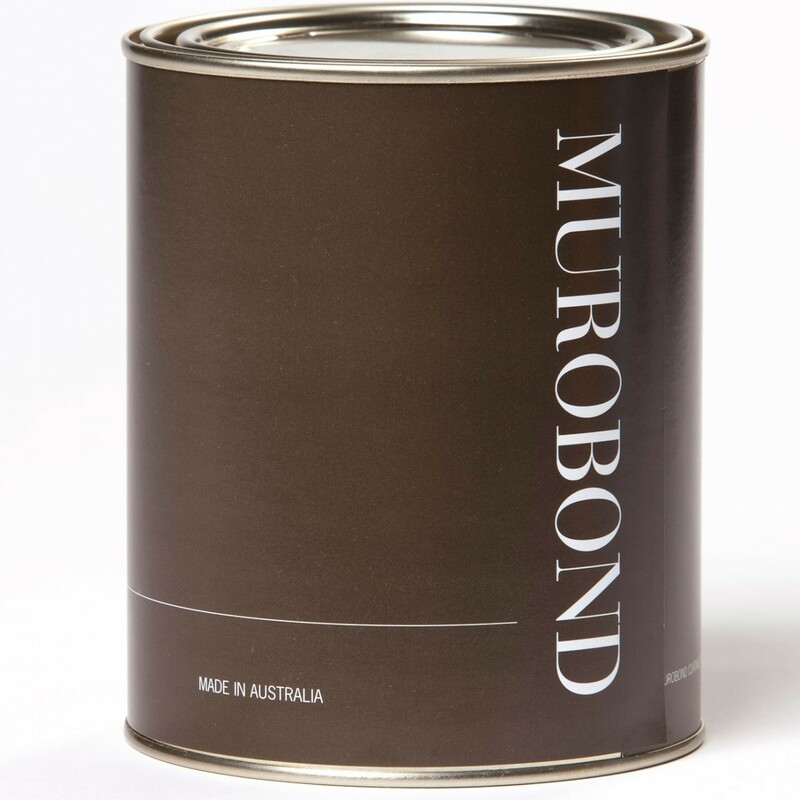 To order please contact Murobond Head Office 1800 199 299 or your local stockist. The surface should be inspected to ensure that it is properly adhering, free of oils, grease, loose particles, dirt, efflorescence, mould, moss or other foreign matter (see preparation techniques). Metal setting angles should not be used with external rendering as corrosion of these will cause staining and damage to the paint film. Any filling/patching must be allowed to cure fully before application of Murobond Mineral Silicate Primer. Mould and fungus should be treated according to MB 106, 107. Mineral Silicate Primer is applied directly to unpainted masonry sufaces such as cement render concrete, old sound cement paint, brick and stone as it is the reaction with this base that forms the hardest coating. Silicates also use carbon dioxide from the air to set and this allows application over other paints. 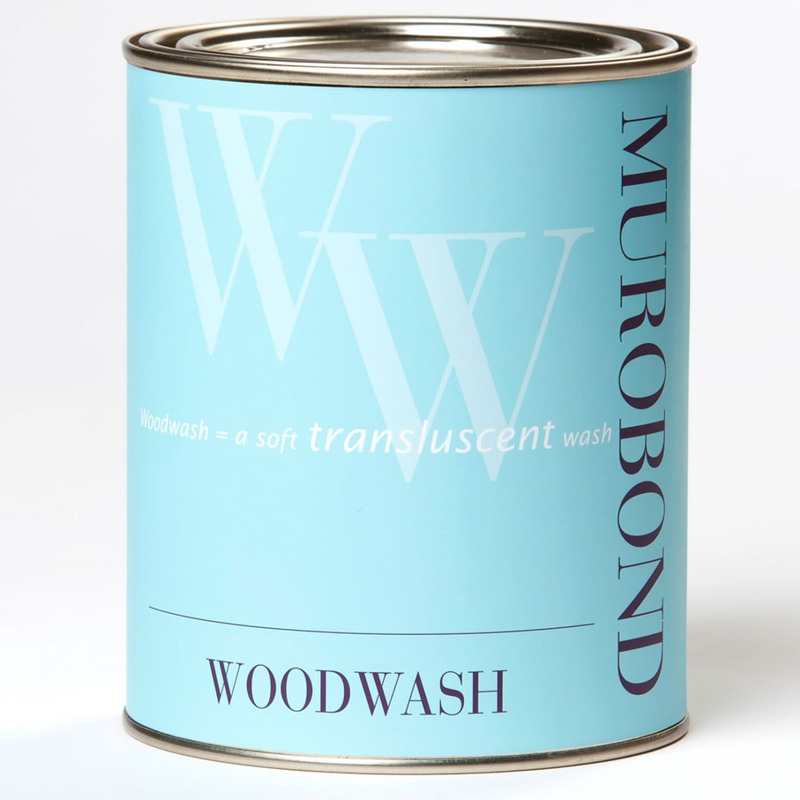 The film is hard which allows pressure washing, but is inflexible which makes Murobond Mineral Silicate Paint unsuitable for surfaces that move such as timber, metal, and plastic. Once the silicate has reacted it cannot be ‘un-reacted’ – this is the reason it lasts so long – however it will make it impossible to remove from glass or other materials once it has set – it is very important to protect adjacent surfaces from contact and this extends to paving, cars, aluminium window frames etc. 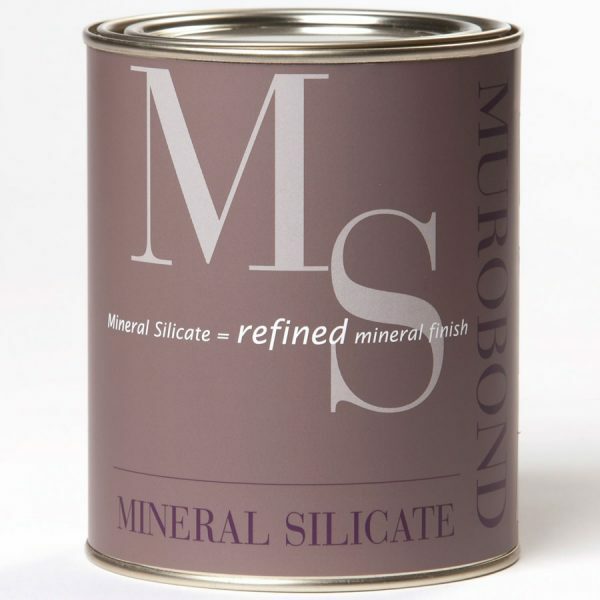 Murobond Mineral Silicate Paint is alkaline in liquid form so wear protective gloves and glasses. hot and windy conditions. To maintain the wet edge, apply paint to cool surface out of direct sunlight. Ensure sufficient labour is available and avoid applying on very hot or windy days. Use shadecloth during the hottest part of the day to reduce surface temperature. Cutting in and filling should be done at the same time. Do not stop half way across a surface. This product is ready for use – thinning is not recommended, however if spraying, dilute with up to 10% water. Clean up with water. Synthetic fill or Murobond brushes are advised as bristle brushes may be affected by the alkalinity of Murobond Mineral Silicate Paint. Synthetic fill medium nap rollers are recommended. Spraying is best done by airless gun with a 2 – 2.5 mm tip. Maximum 10% thinning. The product can be quite abrasive on spraying equipment. SURROUNDING SURFACES MUST BE FULLY COVERED AGAINST OVERSPRAY. Wet/dry lapping will show as a distinct mark, therefore care should be taken to maintain a wet edge across each surface, joining only at natural divisions such as corners. 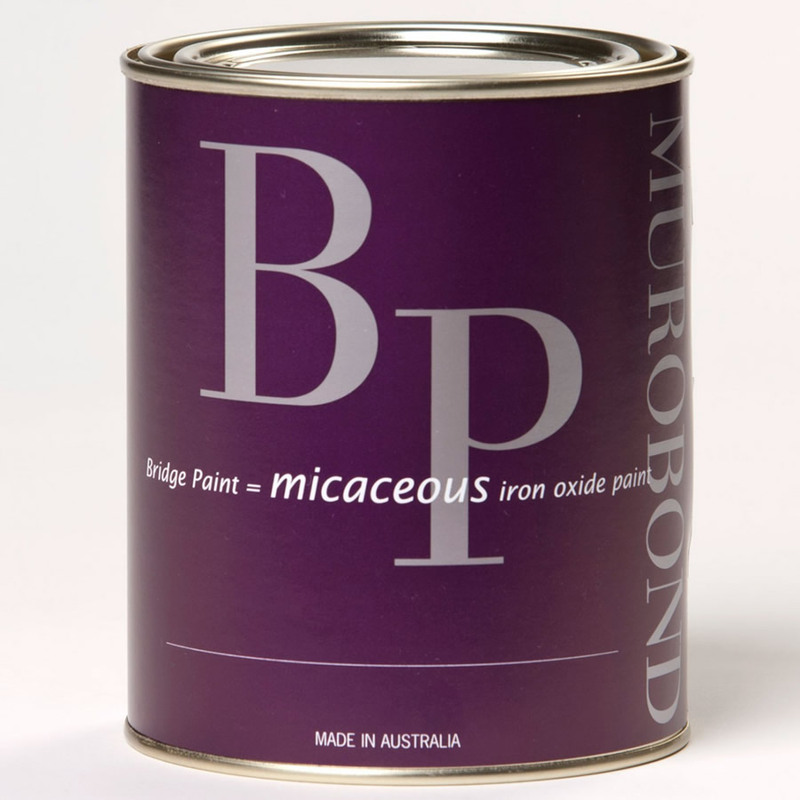 Re-touching of Murobond Mineral Silicate Paint will show as a distinct patch and should be avoided. It is recommended that large areas be divided by false expansion joints to reduce the working area to an area easily manageable by a contractor (generally about 3m high by 5-8m long). Expansion/control joints may be sealed or filled after the application of Murobond Mineral Silicate Paint with care being taken to mask the painted surface against the sealing compound. 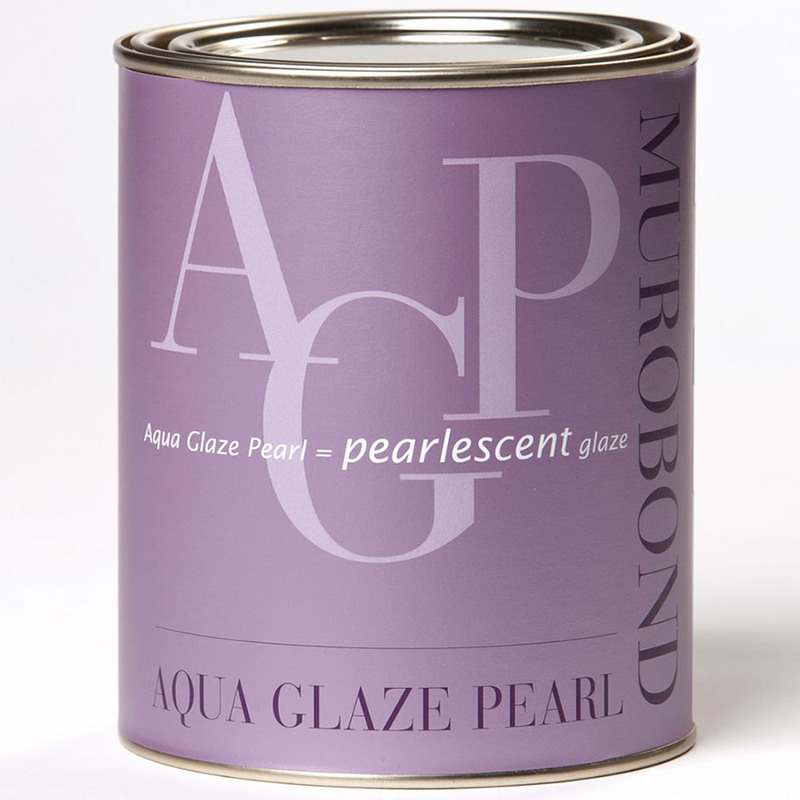 If the joints are sealed prior to painting, Murobond Mineral Silicate Paint should not be applied over these joints. Murobond Mineral Silicate Paint should not be applied where surface or air temperature is below 10°C or above 35°C. Adequate protection should be provided against rain and sub-zero temperatures for an initial period of at least 48 hours after application (longer periods are beneficial for darker colours). Protection against mechanical abrasion should be provided for at least seven days after application. Made to order. Bright or saturated colours cannot generally be achieved.